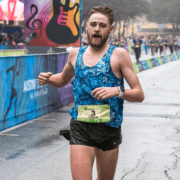 About: UPDATE – Since Austin, I ran the Salt Lake City Marathon finishing 2nd overall (2:31.20), the Utah Valley Marathon finishing 3rd overall (2:27:37), and the Deseret News Marathon finishing 2nd overall (2:31:15). 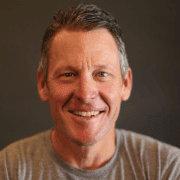 Next on my schedule is the St. George Marathon (St. George, UT) on October 6th. It’s a fast race and my goal is to break 2:20 there this year. 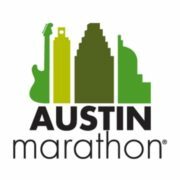 Next year, I hope to return to Austin again for the 2019 race! In my personal life, I recently got engaged and am getting married September 7th! As a result, I am in the throes of planning a wedding in addition to submitting another round of applications to medical school. 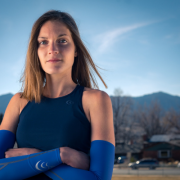 Graduated from the University of Utah, BS: Exercise and Sport Science. Currently working at Recreation Equipment Inc. (REI) and in a hematology research lab. 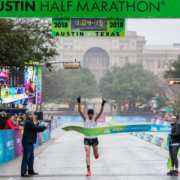 I have run the Austin Marathon five times now and have been fortunate to finish top three in the past four years (2018 – 3rd, 2017 – 2nd, 2016 – 3rd, 2015 – 3rd). Aside from running I enjoy skiing, biking, and hiking; essentially anything that gets me into the mountains. 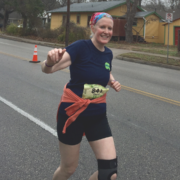 Training tip: Tailor your training to the course, Austin has some hills, so run those hills! Race day tip: If you didn’t do it in training, don’t do it on race day. 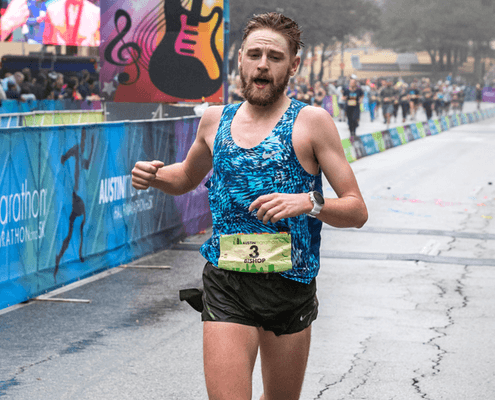 Returning for 2019 Austin Marathon: That’s the plan!